Our goal is to help people manage the risks of everyday life and to plan for the future. 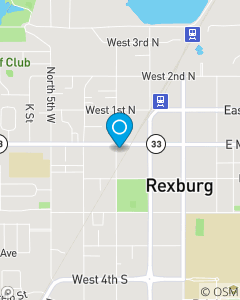 Our team serves the insurance needs of Rexburg, St. Anthony, Island Park, Victor and Driggs. We offer auto insurance, homeowners insurance, life insurance and business insurance for all of the Greater Upper Snake River Valley area.